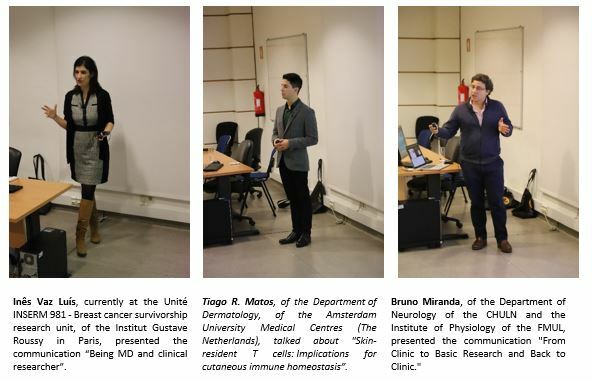 On Research Day, the GAPIC gathered alumni who throughout the 21 editions of the “Education for Science” program developed more than 400 research projects, as well as the mentors who accompanied them and the research teams of the units that welcomed them. 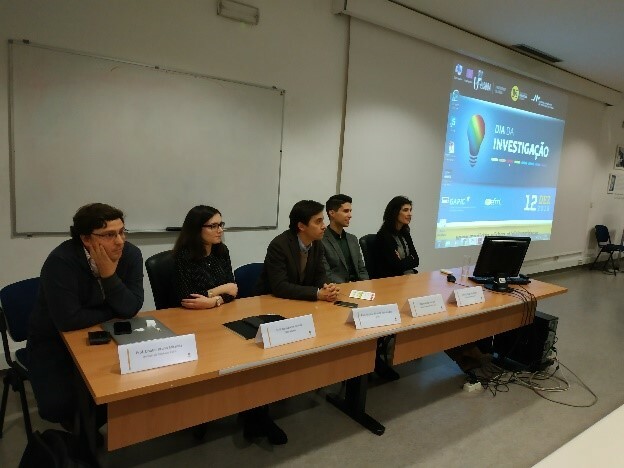 On this day, at the Research Paths – GAPIC Alumni, session, three GAPIC alumni talked about their projects and the importance of the GAPIC experience in their academic and professional career, especially as researchers. This is exactly the objective of the Find the Investigator you are looking for, platform, created in 2017, in order to facilitate and promote contact between researchers and medical students and, in this way, create a research network that reaches across the entire CAML.CAML. 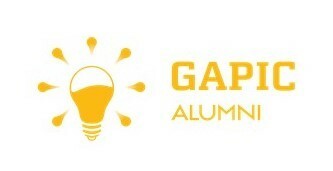 Also in this sense and in order to expand the GAPIC Alumni network , the GAPIC has created the GAPIC Alumni Facebook GAPIC Alumni page and the GAPIC Alumni page on the FMUL, portal, so that alumni can update their contact information, thus contributing to make the GAPIC community stronger and more cohesive, for the sake of scientific research.